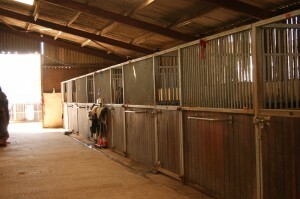 As well as 24hr on-site supervision, see what we can offer your horse in the way of facilities below. 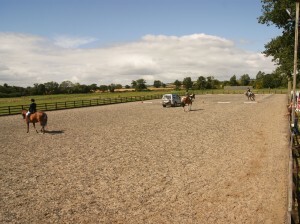 The school is so big that there is no booking system required for liveries, you can easily have two lessons going on at the same time as well as others riding and still have plenty of room. The horse walker enables five horses to be exercised at the same time, it’s ideal for horses that are coming back into work after an injury or a holiday, to aid the fittening work, or when you’re having a lazy day. All the stables are fitted with rubber matting and have automatic water drinkers, there are three foaling boxes that are also ideal for any horses on box rest, and we also have pony doors on some of the stables allowing the smaller ones a comfortable view. outside people to hire. It is changed on a regular basis. What better, after a day’s hunting, than being able to wash all that mud and sweat off your horse with warm water? Or getting rid of that stable stain before a competition? Our portable XC fences are set out for practice during the summer months and are available to hire off-site all year round. 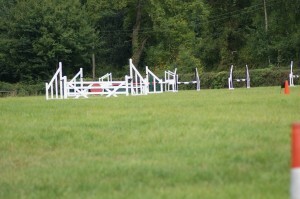 The field-use is rotated and we also make our own hay and haylage, so pride ourselves on the quality of the grass. 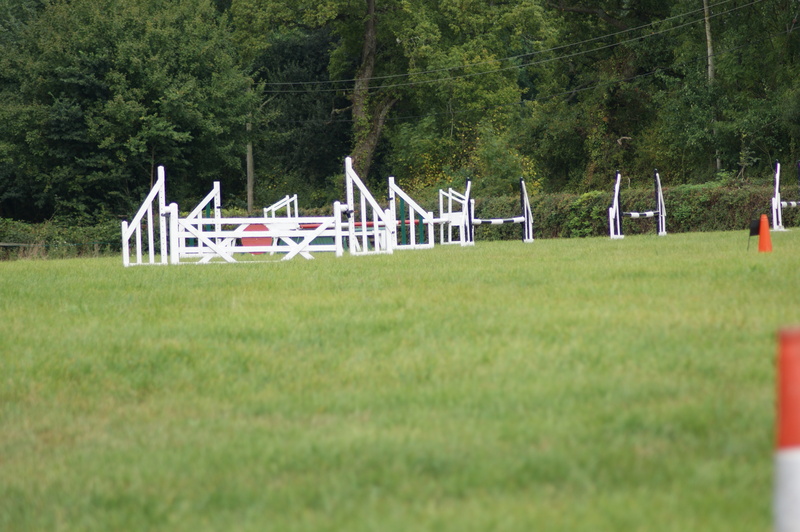 We have a variety of sizes of paddocks so whether you require individual or group turn-out we will have a paddock to suit your horse. 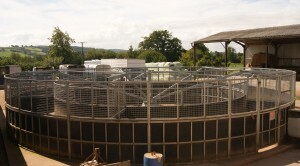 We have a large area of hard-standing, which is floodlit and available for keeping your lorry or trailer. A question we always get asked when people come to look around, so it doesn’t matter if you spend all day at the yard, you won’t get caught short! 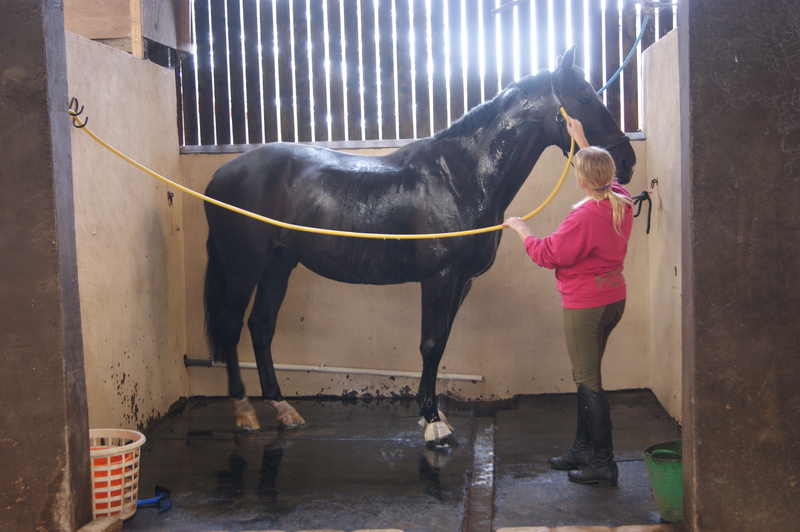 We’ve even got hot water and a photo gallery! UPEC is a pick up point for Rug Revolution who provides a quality cleaning, re-proofing and repair service. UPEC also has its own washing machine for those smaller loads. Gordon Sidlow has an office at UPEC and holds regular weekly clinics. 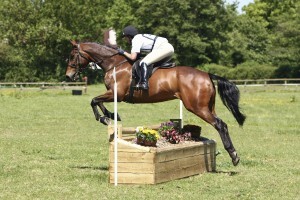 If you keep your horse at UPEC or bring it into the clinic then there will be no call-out charge.